Two New Events in USA Announced! 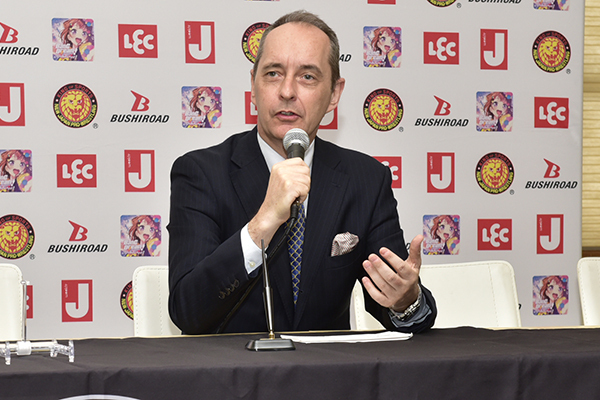 At the signing ceremony for the G1 Special in San Francisco, NJPW President Harold George Meij announced two upcoming events in the United States. 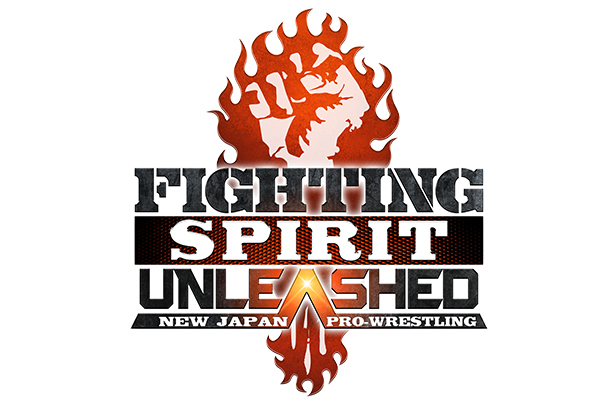 On September 30, 2018, NJPW will return to the Walter Pyramid in Long Beach to hold Fighting Spirit Unleashed. Ticket sales and prices will be announced at a later date. 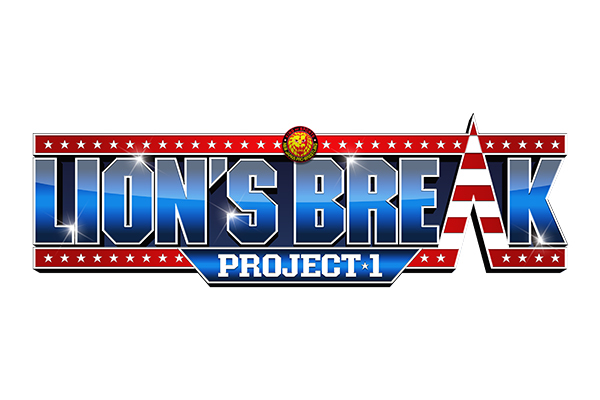 Then on November 10 and 11, NJPW will hold Lion’s Break: Project 1 within CharaExpo USA at the Anaheim Convention Center. The first installment of the Lion’s Break brand, Lion’s Break 1 is the US sibling to Lion’s Gate and will feature the next generation of NJPW talent. An entrance fee of $15 to CharaExpo is required to watch. Guests can pay an additional fee to secure one of the limited seats. There is no additional cost for those who wish to stand.